Egypt has taken its first concrete step forward since President Morsi was removed. By completing the draft constitution, set for a referendum in January, the roadmap for rebuilding democracy is underway. But it is ill-defined. The constitution leaves open the order of elections, if parliamentary or presidential will occur first. It also does not determine the nature of the parliamentary system, if by individual candidates, party lists, or some combination thereof. These will be decided by interim presidential fiat. God, constitutional delegates were unable to come to consensus, why? Are there power politics behind the scenes? Is there an explanation that is more comforting? Given the chance to shape one of the most crucial aspects of democracy – the parliament – the committee passed. It may be, God, that Egypt needs a strong head of state, and power to determine these matters is being passed to the eventual holder of this post. Your principles, God, are higher than the details of political systems; establish one that is just, equitable, and transparent. But do so transparently. Hold accountable those in the committee and those they represent. Hold accountable the government and the police and the military. They have been given a trust; may they prove faithful. Within the document, for those that support the removal of Morsi in the first place, perhaps they have tried. Provisions for rights and freedoms have been strengthened, with the limiting language of religion largely removed. Unless, God, this represents their weakening. For many against the removal of Morsi the language of religion is not to limit, but to protect. How much license should the state give to violate your law? If it is. For others these are distracting issues of identity which mask a different problem: Many articles establish a principle, leaving definition determined by a law to come. Will parliament decide these issues wisely? But now, God, the constitution is in the hands of the people. Help society to study well and debate thoroughly. Voting yes will continue the roadmap and potentially validate Morsi’s removal. Voting no is unclear in result, but requires a return to the drawing board. 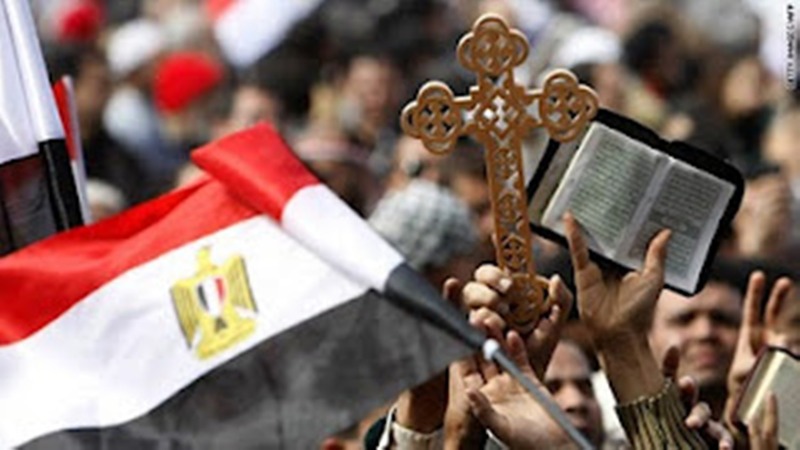 Whether now or later, God, give Egypt consensus in her constitution. All is open.